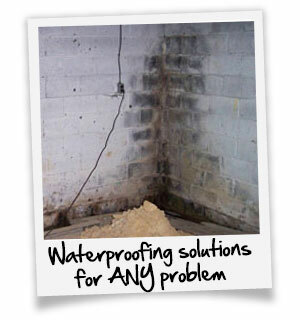 Do you have wet basement walls? Is the carpet in your home damp? Are your appliances and floor vents rusty? Basement moisture problems can sneak up on you at times…other times they can happen quickly due to heavy rains, hurricanes, or tidal flooding. 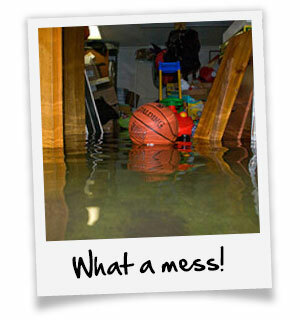 Whatever the case may be, a wet basement is stressful! It can create additional problems in your home like wet drywall, high energy bills and can even cause health problems due to mold and mildew growth. Your home is your biggest investment, and a wet basement can decrease your home’s value by 20%. Take the first step to protecting your investment by requesting a free, no obligation inspection by our team of waterproofing experts at JES inspection by our team of waterproofing experts at JES. First, you need to identify the source of your wet basement. Our staff is extensively trained by our team of Professional Engineers and certified by our product manufacturers. When an inspector visits your home, you’re getting an expert. 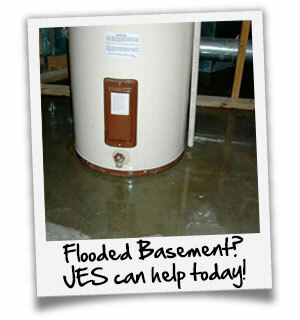 Take the first step to a worry-free foundation by requesting your free, no obligation estimate (a $399 value) from JES! Our professional foundation repair experts will evaluate your individual needs and propose a solution tailored to you and your home. And remember, we’re consultants…not salesmen! We’re here to help! Rather talk to a live person? Give us a call at 888-401-9722! 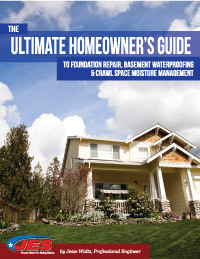 When you request your free estimate today, you can immediately download our FREE, 53-page full color "Ultimate Homeowner’s Guide to Foundation Repair, Basement Waterproofing, and Crawl Space Repair" written by the Professional Engineer Jesse Waltz, Owner and President of JES! Jesse earned his B.S. in Civil Engineering from Virginia Military Institute in 1985, and is extensively trained in all areas of foundation repair, crawl space moisture management and basement waterproofing, and shares his wealth of experience with homeowners in this informative guide. © 2018 JES Construction. All Rights Reserved. Legal. Privacy.